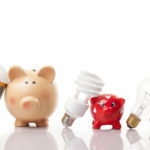 If you’re thinking about making a switch to a new energy provider, you may wonder about the reliability of the service. Power outages are inconvenient at best, and can cause serious problems if the time without service is prolonged. Rest assured that switching energy suppliers will not cause a disruption in the delivery of your electricity. At PointClickSwitch, it’s very important to us that you’re fully informed about how to decipher your electric bill and also understand that you are entitled to select an energy provider of your choosing. Here’s what you need to know. Generation: The charge per kilowatt listed on your bill is the rate that your current energy supplier is charging you for electricity. In deregulated states, consumers can choose a specific supplier to send them electricity instead of going with their utility’s default option. Transmission: In deregulated states, utilities do not own the facilities that generate the electrical power. 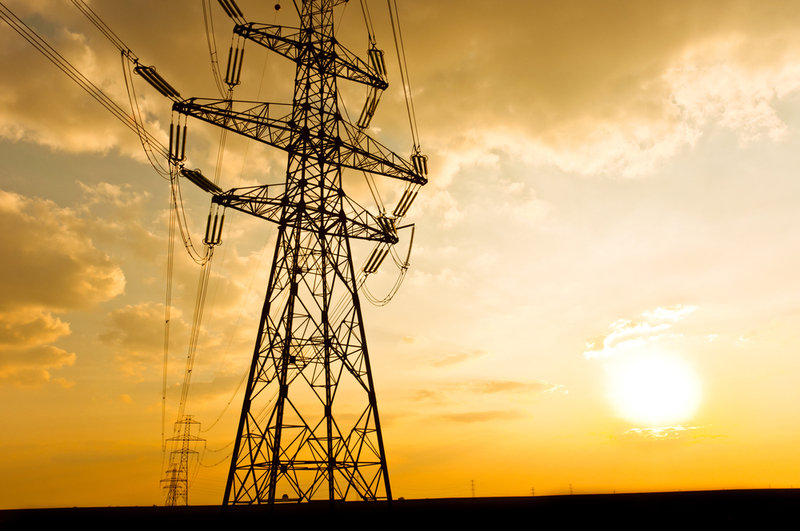 There is a transmission fee, based on federally regulated charges, to move the electricity over high powered lines from the power plant to the service area. Distribution: This is the charge from your local utility company to deliver the electricity to your home. This charge also pays for the use or upkeep of the local wires, transformers, substations and other delivery equipment. The generation portion of your electric bill makes up the majority of the total cost. 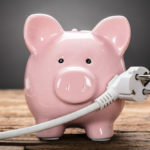 You may be able to secure a sizable monthly savings by selecting a different energy supplier with a more competitive rate. You may also choose to change the type of energy you purchase – perhaps opting for green energy (such as solar or wind). We often get questions from consumers about the reliability of different electric providers. They wonder if the quality of their service will suffer if they change providers, if their lights will flicker on and off or if they will have to deal with a power outage at the time of the switch. We can assure you that if you choose to switch energy providers, the transfer will be seamless. The only thing to note is that the switch may not take place immediately – you may have to wait to complete a billing cycle, for example. But there will be no change in the quality of your service. If you switch energy suppliers, it will not impact the transmission or distribution of your electricity. Your power will stay on throughout the entire transition process. You should not experience service service interruptions or quality issues. Each state has a Public Utilities Commission (PUC), which oversees the local utility companies, establishes rates, monitors utility operations for safety and reliability and regulates service standards. Switching energy providers also does not change your important contact numbers. Regardless of the company that generates your electricity, if you ever do have a power outage or require emergency services, you will still contact your utility company. Your local utility company is responsible to delivering the electricity to your home. If you live in a deregulated state such as Connecticut, the District of Columbia, Illinois, Maryland, Massachusetts, Ohio, Pennsylvania or New Hampshire, you have the opportunity to save money by simply selecting a new provider. PointClickSwitch collects competitive rates from energy providers. We’re committed to making sure you get the best advice, information and rates possible. Just snap a picture of your utility bill with your phone, give us a couple of pieces of information and we’ll do the rest. Learn more here.